Grabed this cool article in my RSS feed (feel free to sub up-just a small hint) this morning from the neat IDSGN blog, which they quote : “Long before modern icon libraries like Helveticons, designers and sign-makers were forced to use a mishmash of symbols. Until the Helvetica man came along…” Logo design for the rest of us. Worth popping over to IDSGN and reading the post in full. Photos from IDSGN. 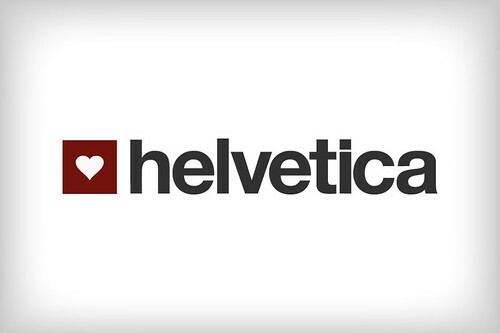 If you love Helvetica, then I have a great Posterous blog that is all about it. Just a scrapbook of everything Helvetica.